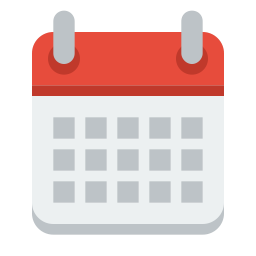 Children’s Autism Services of Edmonton is a non-profit organization providing services to children with autism and other developmental disorders. We provide a range of services and supports for families. 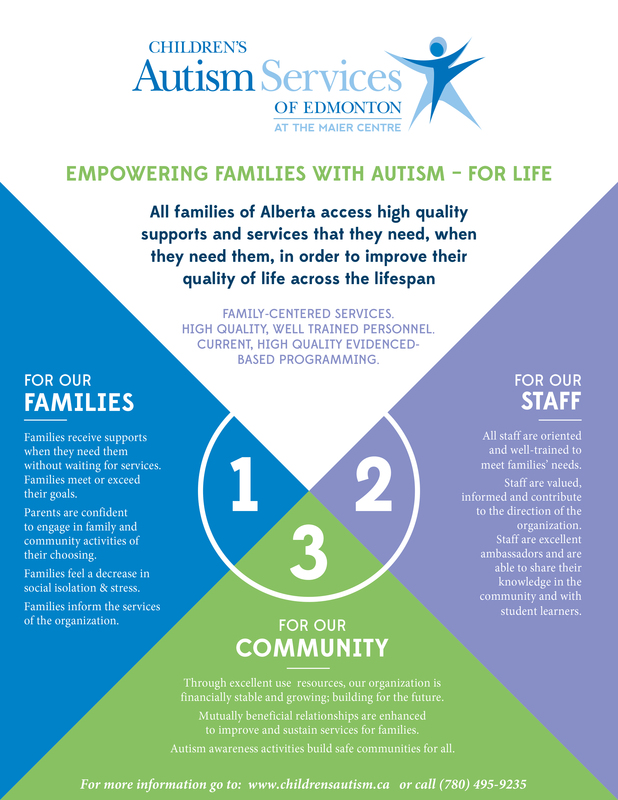 Families are welcome to contact us about receiving services from Children’s Autism Services of Edmonton. Children’s Autism Services of Edmonton is an organization of excellence in the area of support services for children with autism and other developmental disorders. We have dedicated, dynamic and qualified professionals providing family centred programming. Through specialized services, the children and families in our organization experience high levels of success and continue to meet and exceed their goals. Families are supported and empowered with strategies that will help them cope and prepare them for the future. Families are a vital part of the collaborative process. Respecting, strengthening, educating, and supporting families are all important components of programming. A true partnership that engages families in setting priorities and problem solving will help achieve lasting and positive change. Families are diverse and individual needs of the family and the child are central in any programming decisions. 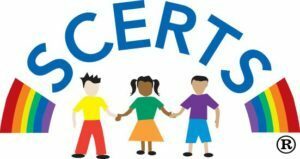 Family centered services support the connections between children and their entire family and community. Children’s Autism Services of Edmonton is a flexible program and relies on the most recent evidence regarding best practices for children with autism spectrum disorders and other developmental disabilities. We use the SCERTS™ framework to guide programming. Functional communication skills and social engagement are a high priority given the impact these skills have on the development of independence. Functional communication training provides alternatives to challenging behaviour. Children’s Autism Services of Edmonton promotes child-initiated interactions and functional meaningful activities. A focus on practical daily living skills is important for long term success. We believe that personnel preparation and an emphasis on learning and development for employees are key components to providing high quality service. Well trained teams of professionals can provide the necessary expertise and guidance required for positive change. Transdisciplinary teams with many different professionals (OT, SLP, BC/Psych) provide comprehensive services for children with complex needs. A supportive working environment can help retain employees and sustain a commitment to excellence among the teams. Providing the necessary tools for employees will support their ability to achieve success. (TS) Transactional Support: the implementation of supports and strategies in response to the child’s needs and interests.